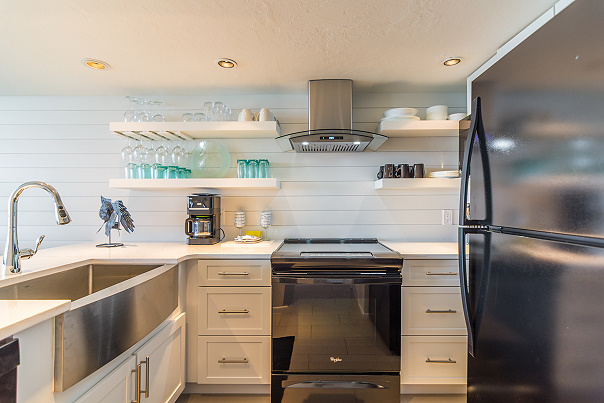 New Photos coming soon for Renovated Kitchen! New Kitchen, New Tile Flooring throughout & New Walk-in MBR Shower. 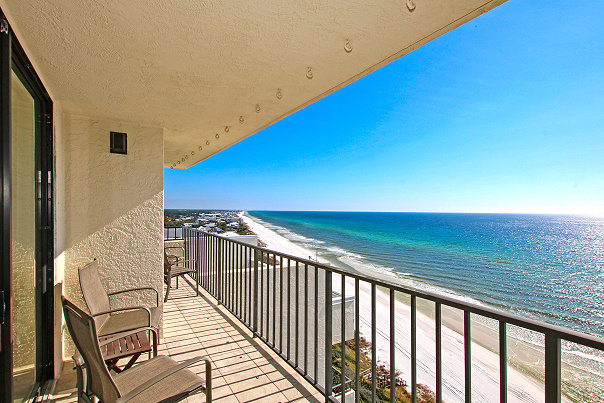 Above it all along 30A relax in the comfort of being right on the beach while enjoying our spectacular panoramic views of the Gulf of Mexico from this 15th floor condominium. 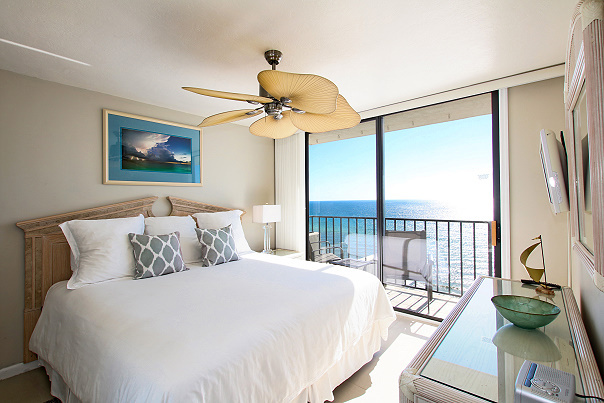 You can hear the surf from your beachfront Master Bedroom that opens onto the balcony with views of the white sand beaches and emerald Gulf waters. Enjoy breakfast on the balcony while you experience incredible sunrises or relax and enjoy the sunsets in the early evening. 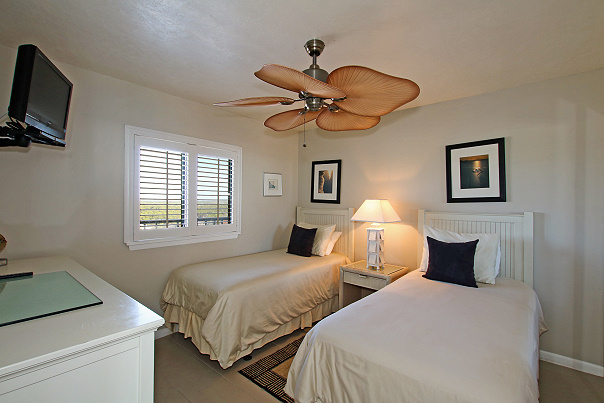 Every unit in the building has exactly the same floor plan so what separates us apart are our views and the decor. 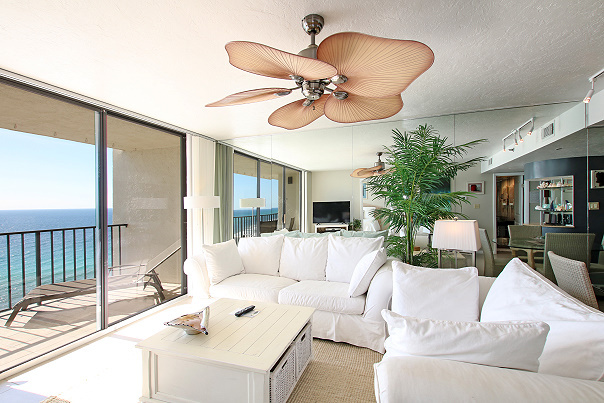 Unit 1503 is dressed in light beach tones and soft neutrals with oversized chic furnishings. 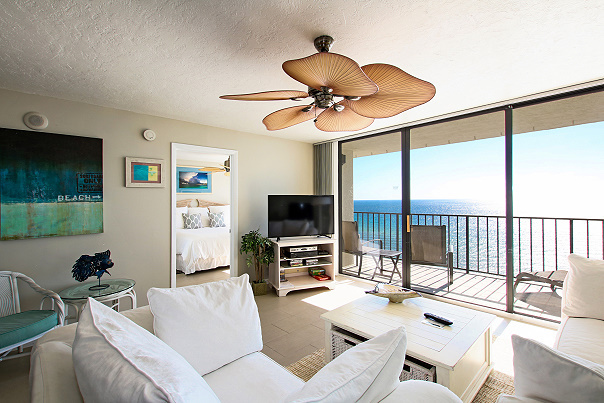 The Living Room has a 48" HD TV with ShowTime & DVD; the Master has a 32" Flat TV with a DVD player; and the Guest Bedroom a 23" Flat TV. May 15th - August 15th is 7-day Sat.- Sat. rental.